From the basics to advanced techniques, we have classes that cover the entire range. Each month we tackle a new technique or process. It is a learning experience for everyone. It is a great way to expand your knowledge base and become a batter crafter. Be as creative as you want. Each new technique or process we do is only the beginning. Everyone it encouraged to "Do their own thing." Take a look a the galleries to see what some of our members have created. Community means sharing our knowledge to create great products. We learn by doing, both from our successes as well as our failures. 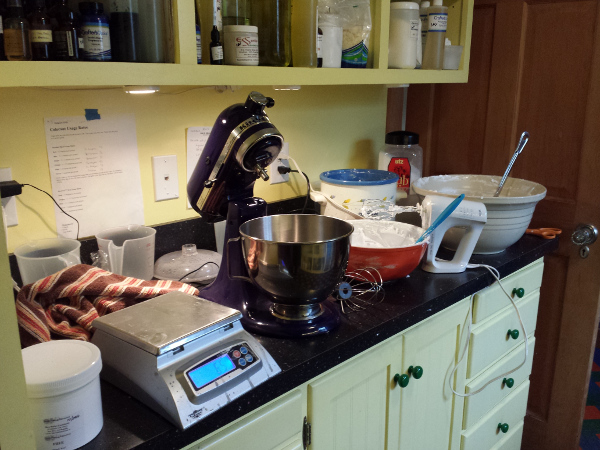 By trying new techniques and using new ingredients we learn to make better products. Click on the button below to register for The Soap Collective. 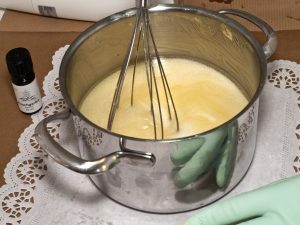 Registration is free and you'll gain access to information on the basics of making soap and cosmetics. Register for an upcoming Meetup! To register for an upcoming Meetup click the button. It will take you to The Soap Collective Meetup page. If you're not a member of Meetup you will have to register before you can join the group. 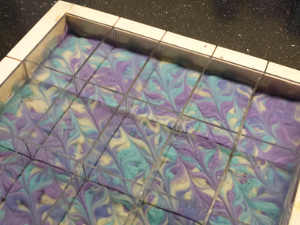 I couldn't have asked for a better lesson on soap making. Your insight and experience makes the class informative and rewarding. I can't wait to take some more classes. This class was so wonderful. I learned a lot more and found out how much I don't know. John is fabulous, this is my second event with John and I cannot compliment him enough. Great teacher - patient - knowledgeable - everything a person would hope for in a mentor. Cannot WAIT for the next class! John, I want to thank you for allowing me to attend your soap course over the weekend. I enjoyed your techniques, style and patience to all of my questions. See you again soon! 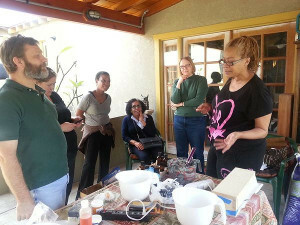 Thank you very much for an informative and interesting weekend in the art of soap making. See you next month. Regards. Wonderful class! Thoroughly enjoyed by my husband and me. Thank you so much! We will be seeing you again. 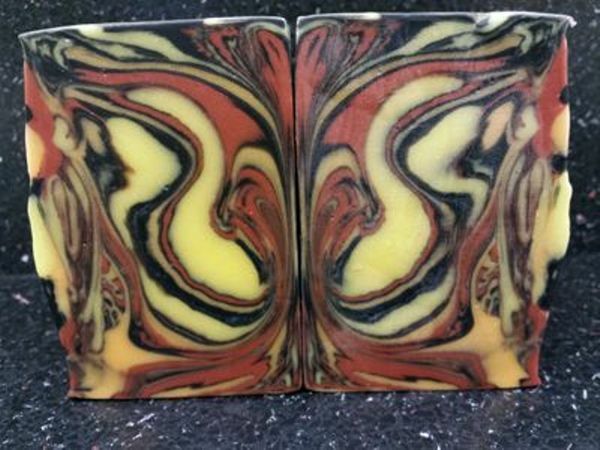 Enjoyed making my first soap. John's a skilled teacher and very patient. It was nice to see everyone!! Thanks John for being the best teacher/mentor! !